We expanded our services to offer a PHOTO BOOTH and it has been providing so many memories for our couples and their guests for 2 years now! 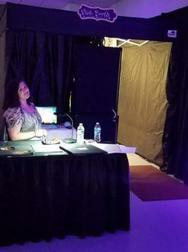 Booth approximatley 8'x8' with a full curtain to allow room for groups! Both options include one print for your guests to take with them and one for them to put in the memory book. 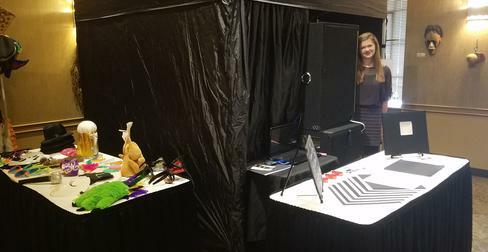 1-2 hosts tending to the booth to assist with the pictures, props, etc. 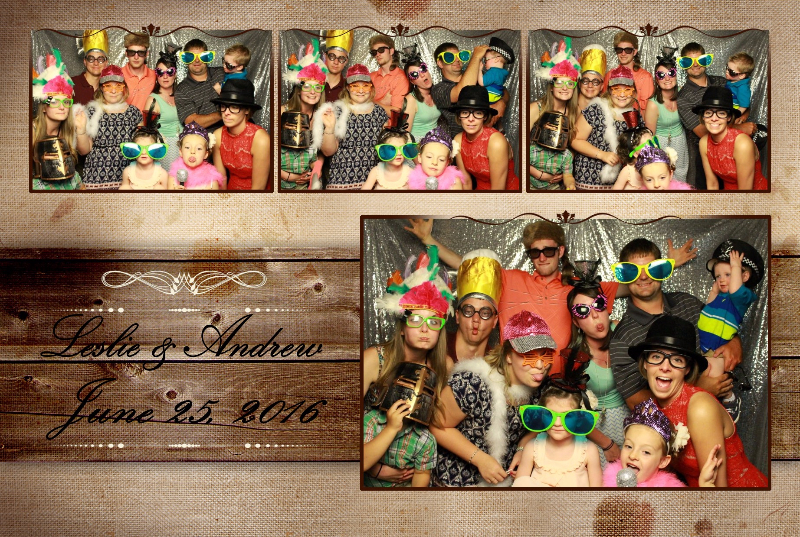 save $100 off of the Photo Booth package price! Contact us to check availability and price.